If you’ve seen the holiday classic It’s a Wonderful Life, you know that George Bailey, the film’s hero, never made his dream trip to Europe. He was on his way out of town when his father, the owner of the Building and Loan, had a stroke and died. So George decides to stay behind and tie up loose ends at his father’s business. As he’s about to leave town again, this time to pursue his dream of college, his father’s business rival, Mr. Potter, tries to persuade the board of directors to shut down the Building and Loan. 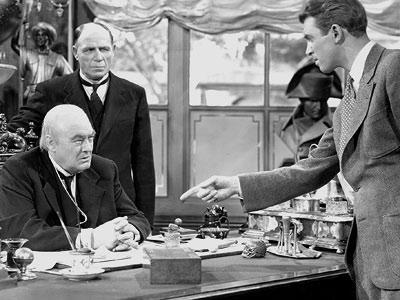 Potter, you may recall, owns the only bank in town, and he’s a slumlord: Unlike George, he has an interest in keeping townspeople poor and dependent on him. He doesn’t like the Building and Loan giving his tenants opportunities to own their own homes. So once again, George gives up on a dream and stays in town to run his late father’s business. Can you imagine his disappointment? I’ll bet Joseph, the adoptive father of Jesus, could imagine the disappointment. Think about it: Joseph’s fiancée, Mary, tells Joseph that she’s pregnant—and Joseph knows that he’s not the father. Joseph knows the facts of life; he knows that women don’t get pregnant without a human father. Never mind what Mary told him about the Holy Spirit. Joseph thinks that Mary cheated on him. Can you imagine his disappointment? 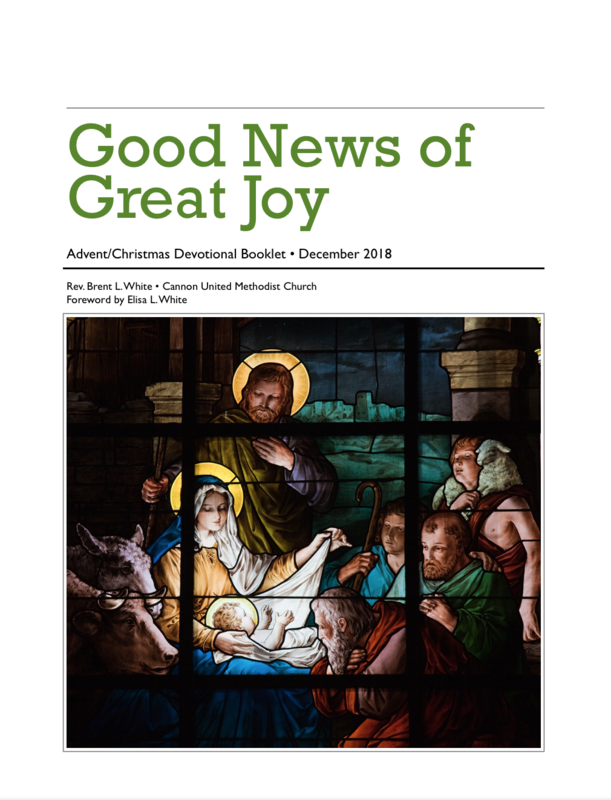 Joseph soon learns the truth, and he learns that God has a new and different plan for his life—to be the adoptive father to the Son of God. Like George Bailey, God’s new plan for Joseph would require suffering and sacrifice. Not long after Jesus was born, for example, an angel warns Joseph in a dream that Herod is out to kill his son, and he needs to escape to Egypt. So, in the middle of the night, in fear for his son’s safety, he uproots his family in Bethlehem and moves to a place that is not his home. Can you imagine his disappointment? Some time later, when Herod dies, the angel tells him to return to the land of Israel. Even then, however, because another dangerous Herod was on the throne, he can’t return to his hometown in the south; he has to settle in the north, in Nazareth. Can you imagine his disappointment? The truth is that like Joseph and like George Bailey, taking up our cross and following Jesus often means changing our own plans and giving up on our own dreams. And it might be something we don’t want to do, at least at first. Can we trust that the Lord knows what’s best for us? In the Old Testament, God tells Jeremiah the prophet, “Before I formed you in the womb I knew you, before you were born I set you apart; I appointed you as a prophet to the nations.” This kind of foreknowledge doesn’t just apply to people who are called to be prophets, but to you and me. The psalmist declares that when he was in the womb “all the days ordained for me were written in your book before one of them came to be.” God has a plan for each one of us. And it’s a good plan, if only we’ll trust him. When have you experienced disappointment because your dreams didn’t come true? Can you trust that God has a better dream for your life? This entry was posted on	December 14, 2018 at 4:49 pm	and is filed under Uncategorized. I agree. The only caveats would be (a) we may not get to see what is better about God’s plans than ours while still on earth, and (b) we do have an effect on just how good God’s plans are for us by how we give into temptations. Thus, even though God plans ahead, he “predestines” on the basis of what he “foreknew.” From our standpoint, we don’t know how that all works out–what we should know, however, is that how we live for God does have implications for how it all turns out. Absolutely. Foreknowledge is key. If you have time, read my very long post from yesterday.